Jersey Mencap South Coast Charity Challenge Sunday 19th May 2019. Sun 19th May 2019. I agree to my details being passed on to Jersey Mencap for them to contact me in the future, about the important work they do. Jersey Mencap supports adults and children with a learning disability and their parents/carers as well as groups, societies, schools etc. who work with them. 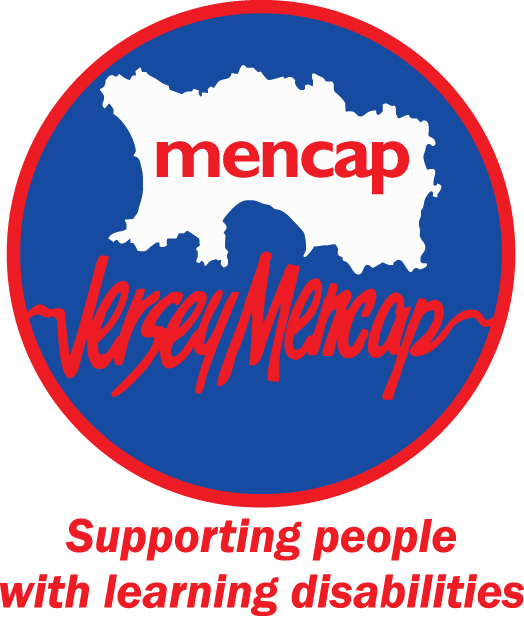 Since 1960, Jersey Mencap has been campaigning for better services and improved conditions for people with learning disabilities and their families and has worked in partnership with many individuals, institutions and other charitable organisations in obtaining assistance to provide improved facilities and services for people with learning disabilities.